Midlands-based forging and machining specialist Brockhouse Group have announced strong momentum, amidst a 33% increase in turnover. This growth has been driven by continued diversification as Brockhouse has secured orders within the nuclear, automotive and oil and gas industries. Exports remain very strong at around 65% of output. These have contributed to a record-breaking boost in order intake. 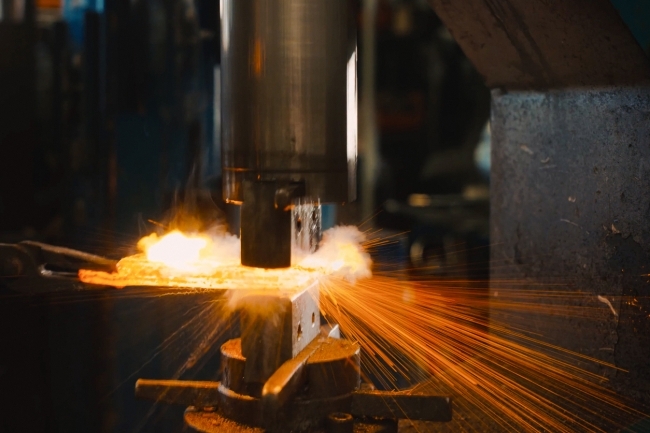 Part of the OSSL Group, Brockhouse will continue this diversification as it takes aim at the renewables market and other sectors that need a combination of locally sourced, high quality steel parts combined with precision engineering.